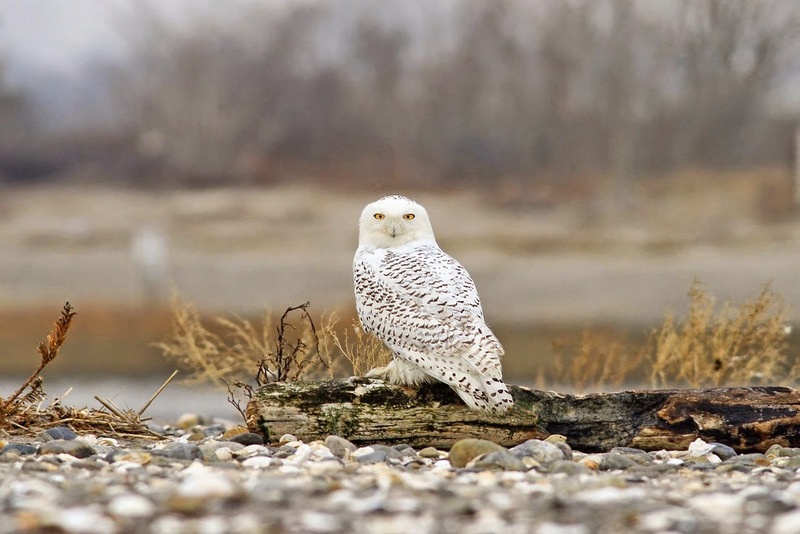 Shorebirder: Snowy Owl echo flight? In the winter immediately following a major irruption of Snowy Owls south of their normal wintering range, a smaller "echo flight" sometimes occurs, presumably reflecting a continuing combination of an above average owl population and/or food shortage relative to the number of owls around. In just the past few days there have been a couple early reports of Snowy Owls to our north (Maine and Vermont, and today as close as Massachusetts). This may be the beginning of such an "echo flight" for the coming fall/winter. Last year the owls did not reach us until mid-late November (and then they came fast and furious), but in some years the first birds in CT are even earlier. There are a few very late Oct records for CT. We had one migrating through Lighthouse Point on Nov 1, 2008. We'll see what develops this far south.